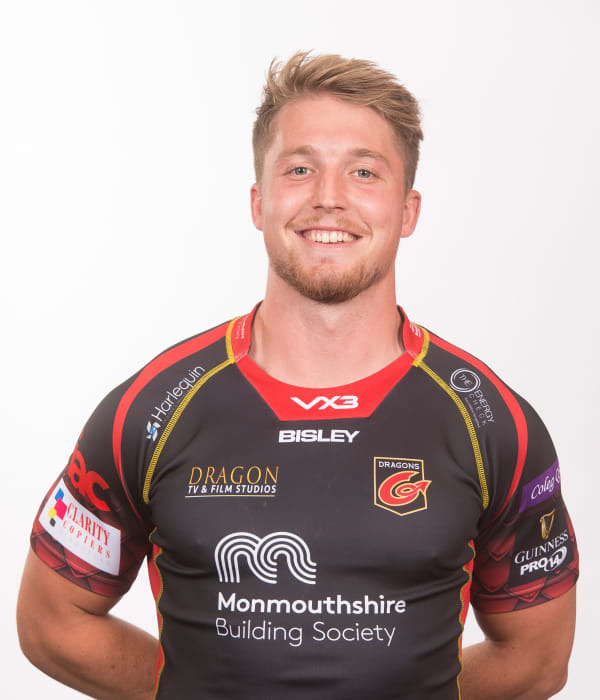 Newport-born Tyler Morgan is a product of the Dragons Academy system. The centre came through the Dragons age grades playing for both the Under-16s and Under-18s whilst also making appearances for Premiership teams Newport and Cross Keys. Morgan made his debut for Dragons in a regional derby against Scarlets in November 2013. The young gun won several caps from Wales Under-20s before being called up by the senior Wales set-up ahead of the 2015 Rugby World Cup. Morgan made his Test debut against Ireland at the Principality Stadium on August 2015 and later made two appearances in the World Cup. He scored his first senior Wales try in the 2018 autumn series victory over Tonga in the capital.